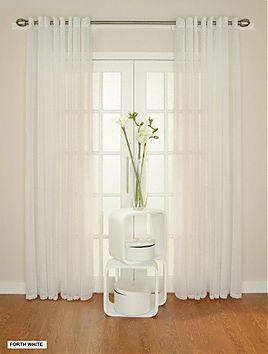 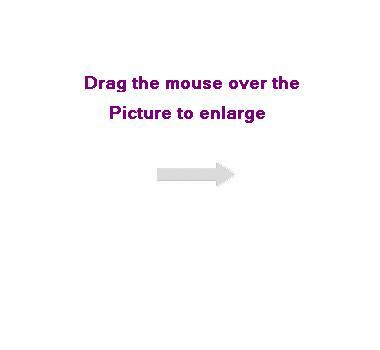 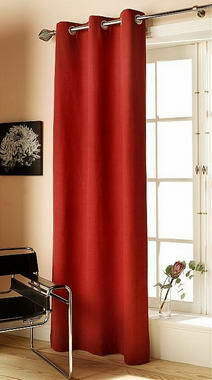 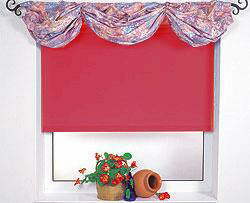 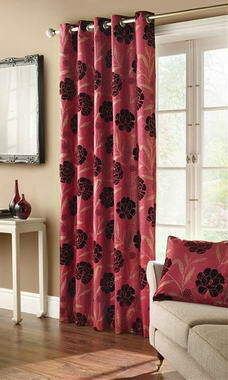 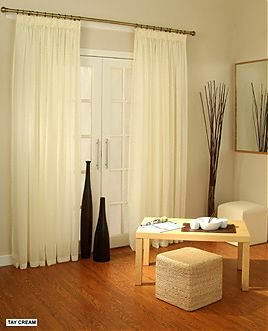 Curtain4u - Ready made curtains are a convenient way to dramatically change the look of a room. 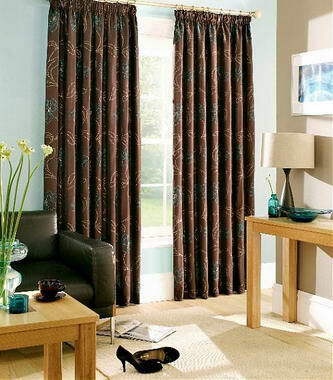 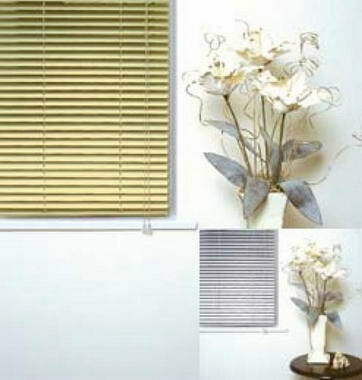 Our range of readymade curtains look perfectly placed in any room. 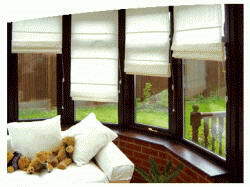 Available in many different measurements they allow you to control your required amount of sunlight. 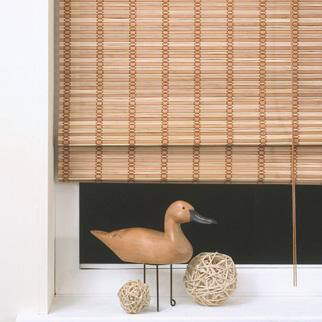 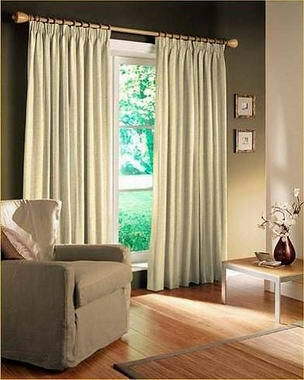 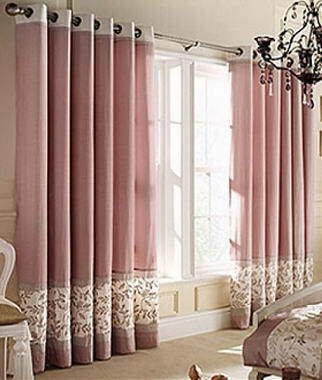 Eyelet curtains popularity soured in the twentieth century due to the contemporary look they give to a room. 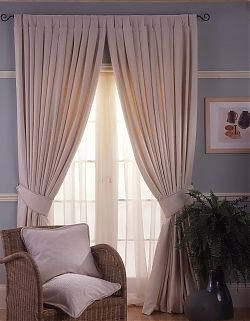 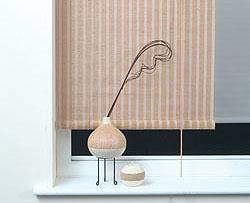 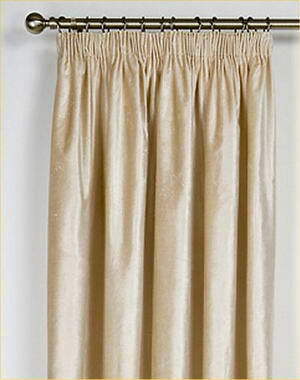 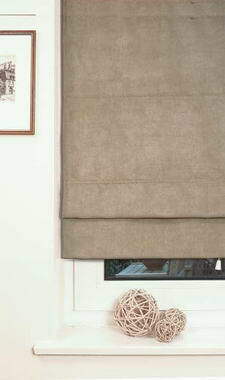 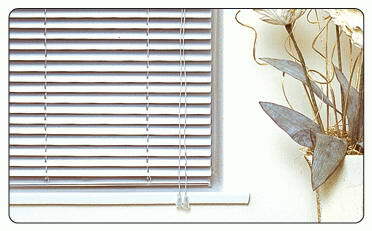 Our range of ready made eyelet curtains are reasonably priced and are easily hung through a pole on your window. 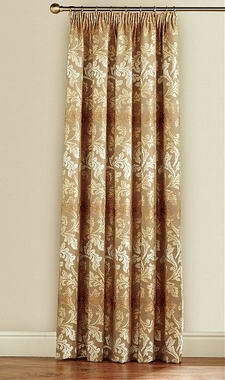 Designer curtains. 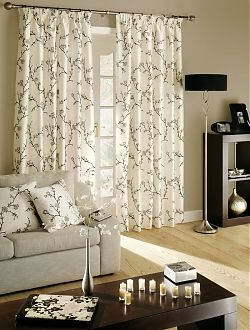 We have a brilliant collection of design ready made curtains from some of the top home ware designers. 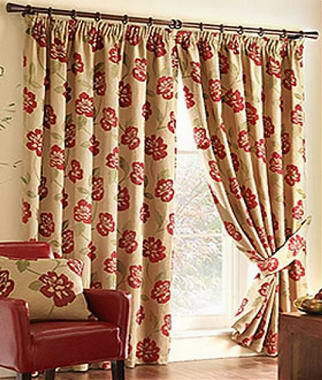 Montgomery curtains, Rectella curtains, Sundour curtains, Texcraft curtains and Ashley Wilde curtains are just some of the designer curtains we encompass.